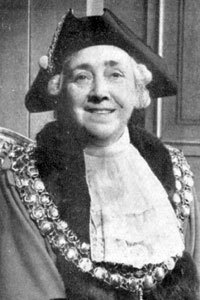 First female Mayor of Bolton. Daughter of dedicated Socialists Robert and Ruth Mearns, she was the oldest of ten children. At three years old she refused to attend nursery classes in a gas lit basement at Sunning Hill School, "It was" she said, "clearly a cellar not a classroom." She later saw this room converted to a bright nursery during her days on the Council. National organizer for the Independent Labour Party 1915. Labour Party Women's organizer in Blackburn during the 1919 'Khaki Election' - the first in which women had the vote. Worked with and helped miners' wives and children during the General Strike 1926. Represented West Ward 1929-68. Alderman 1945. During the first 21 years of Council Membership she attended 3600 meetings. Sat on six Council Committees and was Chairman of the Education Committee, gaining national repute during this time. Senior Labour Party Whip and Leader of the Labour group on Bolton Council. She undertook extensive welfare work amongst the 1600 refugees from the occupied Channel Islands billeted in Bolton during the Second World War. Many of these people attended her Mayoral Inauguration. She was Mayor during the visit to Bolton of Field Marshal Viscount Montgomery of Alamein in 1950. She described the last (and possibly muddiest) Royal Lancashire Show to be held in Bolton - off Smithills Dean Road in August 1950 - as "the outstanding event of the year in Bolton." 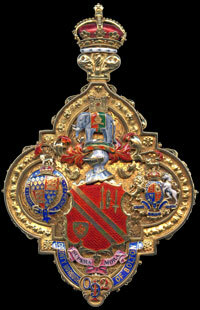 Created Honorary Alderman on 31 May 1968. Member of Health Executive Council and Bolton and District Hospital Management Committee. She was involved in setting up '3 Base' schools in Bolton - an experiment which was very successful for a time. It brought together on one campus Grammar, Technical and Secondary Education. Chairman of Governors at two schools and Governor at a further three schools. Founded the local Holiday Fellowship branch. Became the first Honorary Woman Member of the Rotary Club in 1950. 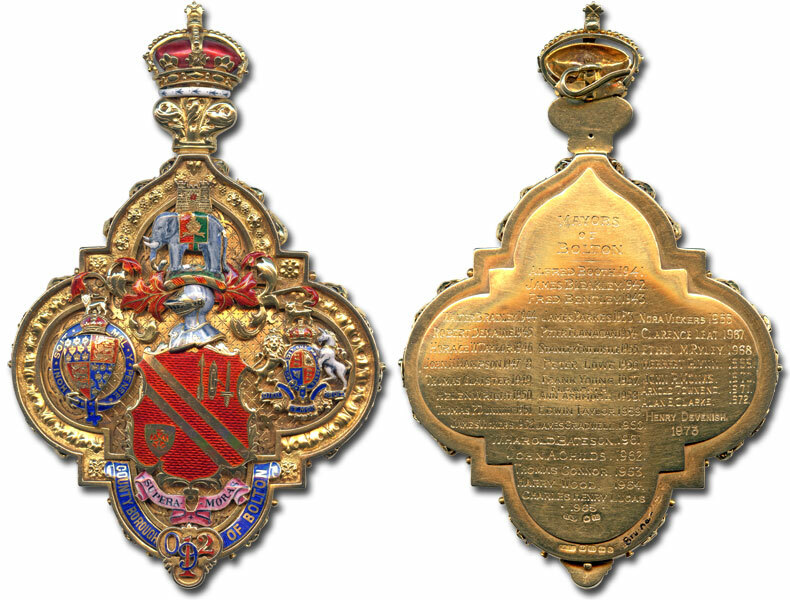 Her daughter, Sheila Wright, was Mayoress. 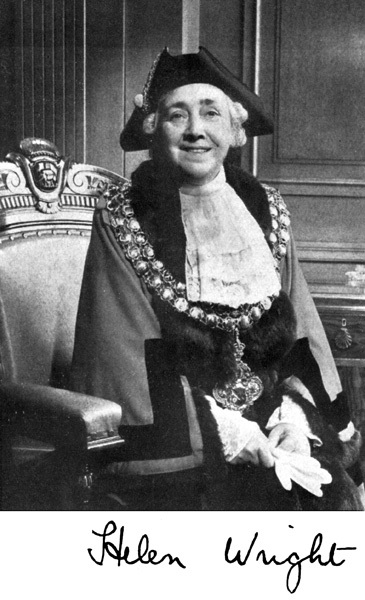 Formal portrait of Helen Wright as Mayor of Bolton.